U.S. Rep. Betty McCollum wants to know why the federal Environmental Protection Agency opted against filing formal comments with Minnesota regulators when the state was considering whether to issue a key water pollution permit for the PolyMet copper-nickel mine in northeastern Minnesota, and she is questioning whether the agency is hiding information. McCollum, a critic of the project who chairs an appropriations subcommittee with jurisdiction over the EPA now that Democrats have taken over the House majority, said she found it "remarkable" that the federal agency did not formally weigh in before the Minnesota Pollution Control Agency issued the final water and air permits for the project last month. The Minnesota Democrat issued her statement this week in response to concerns raised by the environmental group WaterLegacy, which is fighting the mine project. Paula Maccabee, the group's attorney, said documents she obtained from the state agency through an open records request suggest that regional EPA career staffers told the state agency's staffers as recently as last fall that they had "substantial questions" about the water permit, and that they indicated at least earlier in the year that they wanted to submit formal comments. But Maccabee said in an interview Thursday that she determined last week that the EPA never filed them. She said she's been unable to get EPA documents that might shed light on the decision despite multiple requests under the federal Freedom of Information Act. "Why were those comments not provided?" Were they suppressed? And was this a pattern to prevent the EPA from effectively exercising its oversight role?" Maccabee asked. EPA officials did not immediately respond to requests for comment from The Associated Press on Thursday. The agency's press office is closed due to the partial federal government shutdown. Acting Administrator Andrew Wheeler came under fire from Senate Democrats at his confirmation hearing on Wednesday for regulatory rollbacks under his watch. Maccabee first raised her concerns in a letter Tuesday to McCollum and other House committee chairs who oversee the EPA. She wrote that her group has reason to believe that EPA regional staffers prepared final written comments on the draft water permit, "but that they were directed by someone within the agency not to provide those comments to Minnesota regulators in a written form accessible to the public." The attorney suggested to the lawmakers that this might be "part of a larger pattern where EPA regional staff has been constrained or directed to withhold written comments from states and from the public or otherwise hamstrung in their ability to ensure compliance with federal environmental laws." Emails and handwritten notes from phone conversations by Minnesota agency staffers show that EPA staffers specifically raised concerns about effluent limits, monitoring plans and the effects of mercury on downstream communities, Maccabee wrote. 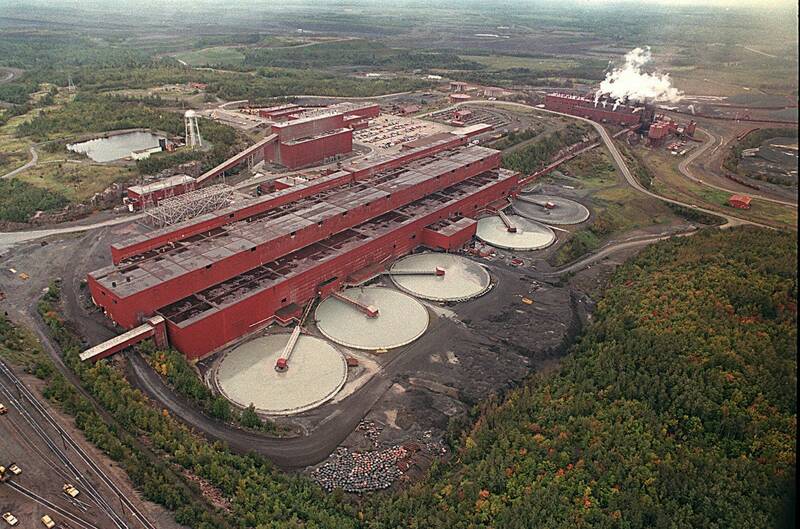 The congresswoman said she would request that the EPA publicly release any PolyMet-related comments prepared by its staff, and that she planned to address the matter with her colleagues. "If the EPA is hiding information related to PolyMet, what other critical information is being kept from the American people?'" McCollum asked. "We must ensure that the EPA operates in a transparent manner and that EPA scientists and professional staff can do their job of protecting human health and safety without political interference."